It’s never been an easy process when dealing with the will of a lost loved one. Emotions can often cloud judgement and leave you in an even more confused state. It’s always advisable to get informed on the process of what goes on with the money of the deceased, to ensure yours as well as their best interests is at hand. Probate is the process of administering someone’s estate when they die; it’s the proving of a will. It’s not always an advisable thing to battle this process on your own, lawyers such as the Woodgate Solicitors will help the journey to be less of a hassle for yourself and provide a consistent and personal approach that ensures a more comfortable environment for you, as you proceed through each course of action. Here are some things you need to understand regarding the process of probate. This has to do with dealing with or administrating the estate of someone when they die. 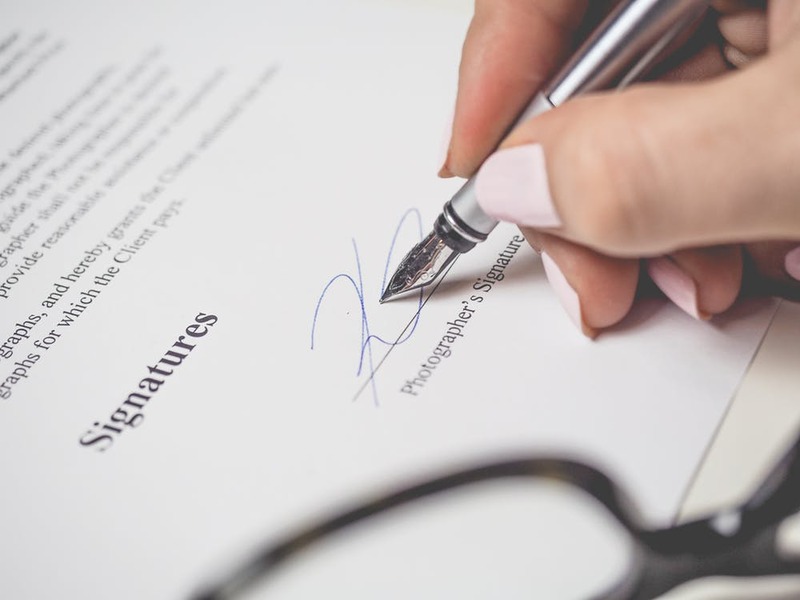 It can be a straightforward or a difficult process depending on whether the person left a will or not. It’s the responsibility of the people named on the will (usually a close relative) to carry out this process, but they can also appoint a professional executor such as a solicitor or a will writer who will carry out the whole process for them, the solicitor will then expect a share from the proceeds of the estate. 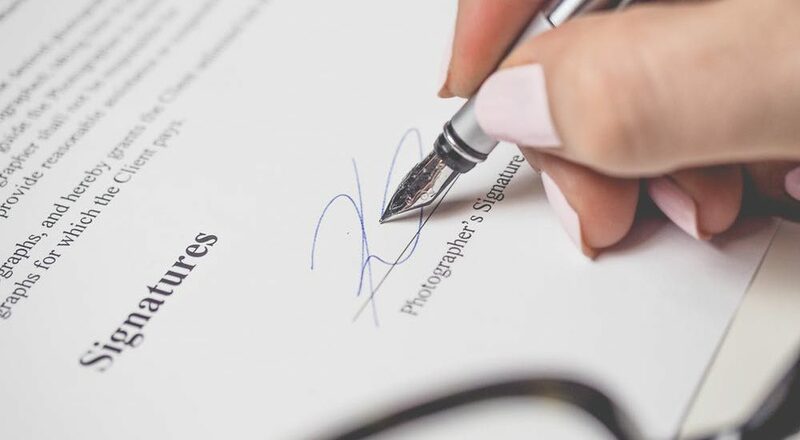 A person who is named on a valid will may or may not have to apply for a grant of probate in order to receive their inheritance. Probate is done by making an inheritance tax return to HMRC. The process is only necessary when someone leaves assets of over £5000. A Grant of representation is needful when dealing with the money, ensuring that you obtain your authority over their estate, as well as giving you the ability to deal with shares they may have in a company, a house or various other assets. A grant of probate will also not be needed if the assets were held jointly with a surviving spouse. The administers of the estate will gather in and distribute assets in accordances with what is laid out in the will. They will also have to ensure that they pay any remaining debt for the person who has died. Because there are many organisations involved in this process such as banks, HMRC, insurance companies and more, it can take up to a year if not more for the whole process to be completed. The personal representative will also need to ensure that the inheritance tax, if required, is paid. It’s completely necessary at this point for a grant or letters of administration to be made and subsequently the person who is granted this will be know as the administrator. A solicitor will be able to inform you on the set order of priority in the circumstance that there are two or more who have the equal right to perform this duty. The rules of intestacy set out in the Administration of Estates Act 1925 must be followed by the personal representative. They are the ones in charge of making sure the estate is administered to fairly and correctly. What Is A Night Serum Product For Dry Skin?